Professor Danlee Mitchell, long time Center for World Music board member and friend and advocate of world music, turns 80 on October 5, 2016. We at the CWM celebrate his career, honor his contribution, and wish him a very Happy Birthday. Here’s a little about him and his accomplishments for those who may not know. Danlee seems to have been destined to live a life of music. Raised by parents who were themselves both accomplished musicians, he began his music studies at a very early age. His life took a strange and wonderful turn when he attended the University of Illinois in 1959 as an undergraduate and met the American maverick composer and instrument builder Harry Partch. That began a long and wonderful collaboration that lasted until Partch’s death in 1977. As one of the world’s foremost performers and conductors of the music of Harry Partch, Danlee was caretaker of the famous Partch Instrument Collection. He was responsible for producing, managing, and directing performances of Partch’s music across the United States and in Europe. 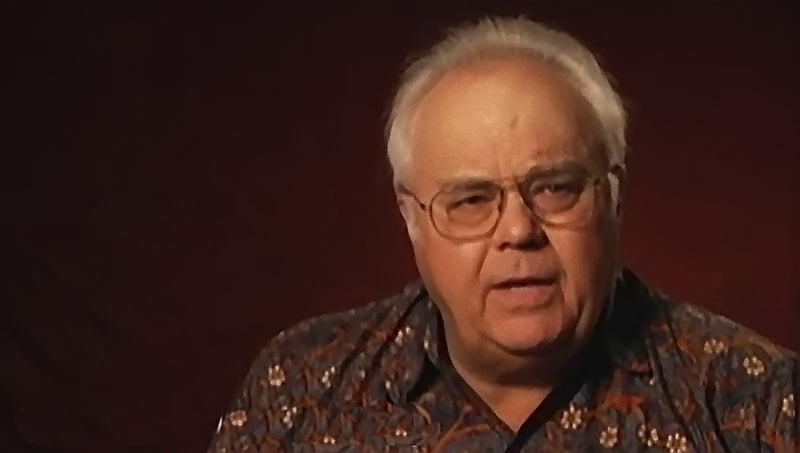 Professor Mitchell assumed leadership of the San Diego State University-based Partch Ensemble in late 1974, and led it until 1989, when all of the Partch instruments were gifted “on permanent loan” to New Jersey’s Montclair State University. 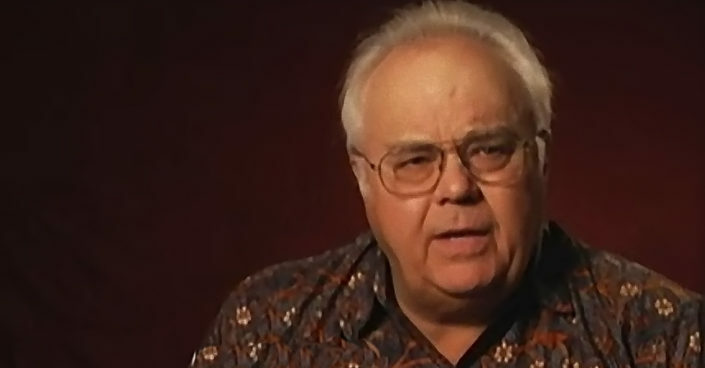 Click here to read a personal tribute to Danlee Mitchell by Lewis Peterman, CWM Board President and CEO, on the occasion of Professor Mitchell’s 80th Birthday. Danlee had spent the summer of 1958 with Partch in Evanston, Illinois. During that time he organized an ensemble of musicians for a recording and filming of Partch’s U.S. Highball (now available on Innova 400). The group also recorded Partch’s Ulysses at the Edge and San Francisco Newsboy Cries. In the Fall of 1958, Mitchell performed in The Bewitched. Then, in 1959, Mitchell became a graduate assistant to Partch and Jack McKenzie at the University of Illinois. Between 1959 and 1962 Mitchell managed and performed in premiers of Revelation in the Courthouse Park, Water, Water and many of the smaller chamber works of Partch. During the Summer of 1963, Mitchell spent time with Partch in Petaluma, California. During that time, And on the Seventh Day Petals Fell in Petaluma was recorded, with Partch and Michael Ranta. 1968 saw Danlee performing in the film The Music of Harry Partch. Then in 1968-1969 he was ensemble manager, music director and conductor for the influential Whitney Gallery retrospective concert of Partch’s music and the world premier performance and recording of Delusion of the Fury. In 1972, Danlee was ensemble manager and music director, appearing in the film The Dreamer that Remains. Today, Mitchell is the head of the nonprofit Harry Partch Foundation and Archives. Danlee had a successful career as a professor of music in the School of Music and Dance at San Diego State University. 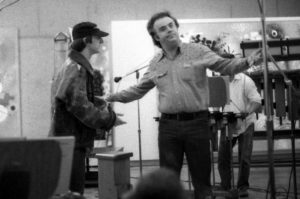 There he helped develop a world-class ethnomusicology program with another great American maverick, the distinguished ethnomusicologist and former president of the Center for World Music, Robert E. Brown. 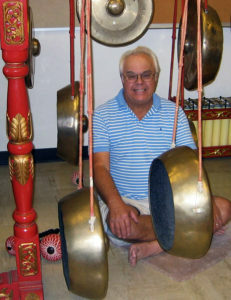 At San Diego State, Mitchell served as director of percussion studies and as professor of music theory and world music. He conducted extensive ethnomusicological fieldwork in Asia (Indonesia and Turkey) and in Africa (Ghana and Togo) from 1980 until his retirement in 2001. 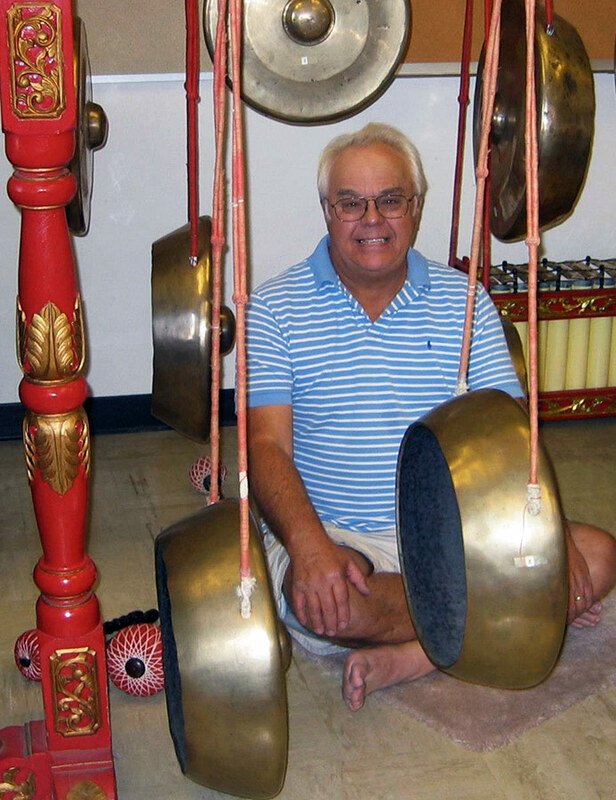 As a distinguished performing musician, Danlee served for many years as a professional percussionist and timpanist with the San Diego Symphony, the San Diego Opera, and the San Diego Chamber Orchestra. Purchasing music through these Amazon links will support the Center for World Music.